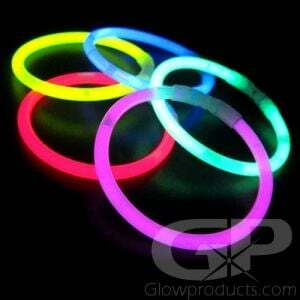 - Battery Operated LED Christmas Light Glow Necklaces! 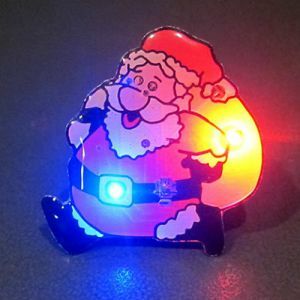 - Mini Xmas Lights you can Wear! - 3 Modes: Flashing, Double Flash & Steady! - Winter Festivals & Parades! Christmas Parties! Fundraising! 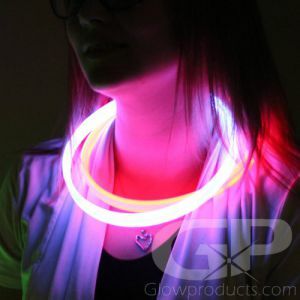 Forget the Halls, Deck yourself out with Christmas Light Glowing LED Necklaces! 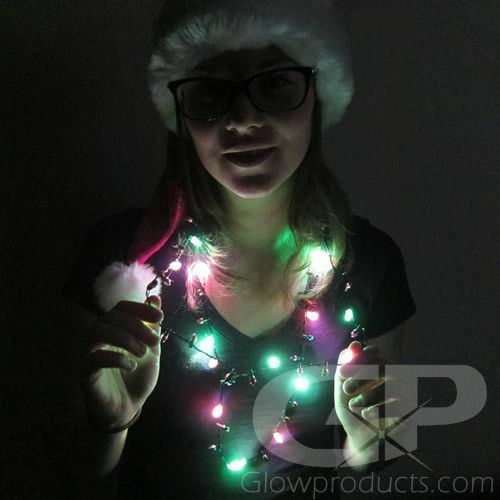 The Glowing Mini Christmas Light Bulb Necklaces are the perfect addition to any Christmas Party or Festive Celebration! 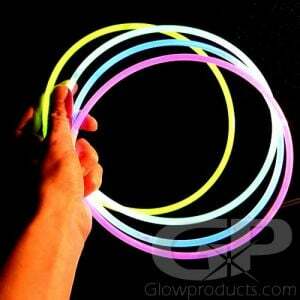 The LED Xmas Necklaces have three modes, a fast flashing setting, a slower flashing setting and a steady light mode. 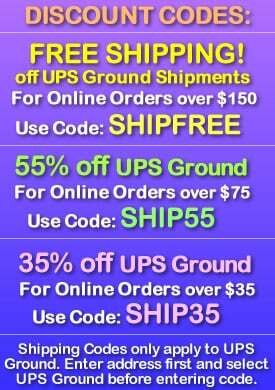 Get into the festive spirit and show everyone how much you love the holidays with Christmas Lights you can wear! You can also string the Mini Christmas Light Necklaces around Santa Hats, Christmas Wreaths and use them with our LED Candles to use as fun, safe, light up Christmas decor. 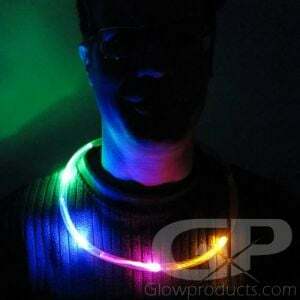 Bring the spirit of the festive season with Glowing LED Christmas Light Necklaces! Instructions: Remove the battery protection tab and push the button on the back of the Christmas Lights LED Necklace to turn it on, keep pressing the button to circulate through the three settings. (Fast Flash, Slow Flash and Steady On). The Xmas Light Necklaces come with 2 CR1220 coin cell batteries which are replaceable.